Usually assoc iated with gradual (and sometimes sudden) increases in pressure within the eyeball itself, glaucoma can result in partial or total blindness over time. The damage caused by glaucoma is irreversible, and it is currently the second-leading cause of blindness in Americans over age 40 in the United States. At Malara Eyecare & Eyewear Gallery we use the ICare Tonometer to check the pressure in your eyes accurately and without discomfort. We also use Goldman Applanation Tonometry, expecially with patients already diagnosed with Glaucoma. This entry was posted in Uncategorized on January 11, 2017 by malaraeyecare. Can an Eye Exam Save Your Child’s Life? A new mom, Stacey Zellers, had taken her 8 month-old daughter, Grace, to the optometrist for her InfantSEE(R) eye health and vision assessment. The optometrist detected a white retinal mass, and referred her to a pediatric ophthalmologist where a retinoblastoma diagnosis was confirmed. Grace’s parents, under the advice of her doctors, chose surgery to remove the eye. Stacey called American Optometric Association and left a “thank you for saving my child’s life” message on voicemail. Grace is now in good health and has adjusted well to her prosthesis. As a result of Grace’s experience, Stacey has become a mother on a mission to spread the word about the importance of early infant vision care and early diagnosis of vision problems or eye health concerns. Retinoblastomas, Melanomas, Lyphomas and other cancers can be detected through a comprehensive eye exam. Our offices participate in the American Optometric Association’s InfantSEE(R) Program which entitles a free eye health assessment for any child 6-12 months old, regardless of family income. “When should I get my child’s eyes checked? Call our offices or schedule an appointment online at http://www.DrMalara.com today! This entry was posted in Uncategorized on March 2, 2015 by malaraeyecare. I know this sounds like a silly question, but it’s not. Do both eyes hurt? Do they hurt all of the time or with a specific movement? What part of the eye or eyes hurt? Can you do anything to make the eye not hurt? Do you know when or how this started? Answering these questions will help you understand the urgency of the situation and give the medical staff the information to treat you best. 2. What Is Your Eye’s Response? 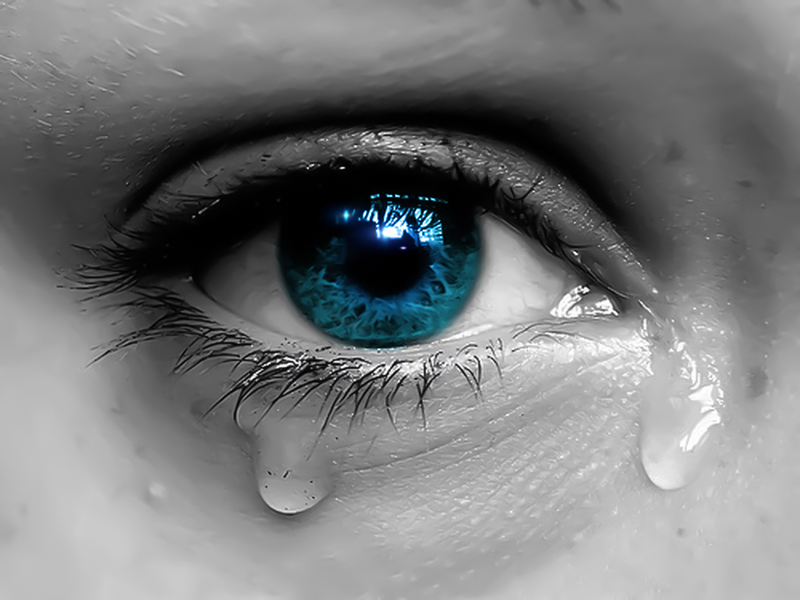 Is your eye watering? Is there goop coming out? Do bright lights cause pain? Is your eyelid swelling as a response? Is there itching or redness? Many times, your body knows what’s wrong and it’s trying to communicate with you how to solve the problem. 3. Who Is Best Equipped To Solve The Problem? When it comes to the eyes, you want to call an eye doctor. They are the best equipped to diagnose or treat eye-related issues. Primary physicians have a broad scope of training and equipment to handle a variety of issues, but eye care is all we do. Which eye doctor? Should you see an Optometrist or an Ophthalmologist? That depends on the injury, the experience of the eye doctor, and the availability of the appointment. Ophthalmologists are surgeons and Optometrists are not. Do you need a surgeon for this eye problem or a therapeutically-trained Optometrist who can diagnose the problem, prescribe medicine to relieve it, and follow up with you during convenient hours? Many Optometrists also have a network of surgeons that they refer to, so you don’t have to chose someone out of the phone book. This entry was posted in Eye Pain, Ouch and tagged eye doctor, eye pain, hurts, optometrist, ouch on January 13, 2015 by malaraeyecare. Most people get paid by the hour or have the possibility of making more money for the hours that they work. In our society it is almost expected that you will wait for your doctors. There is an unwritten rule that states that “The Doctor’s time is more valuable than yours.” What other profession has a “Waiting” Room? 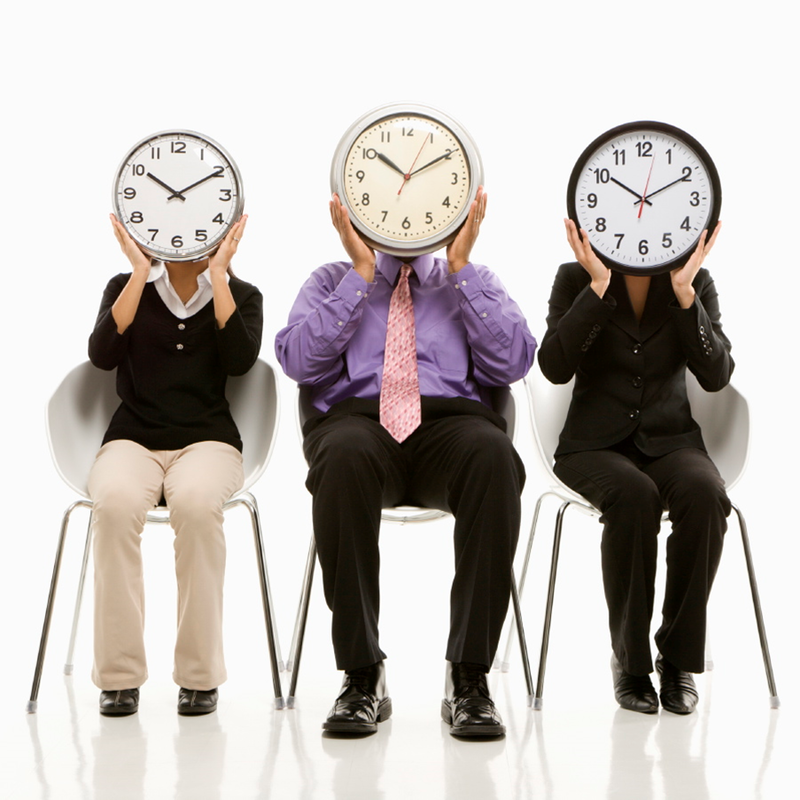 What does Malara Eyecare do to value your time? 1. Convenient hours available so you don’t have to take time out of work or other important activities. 2. Email, texting, and personal phone call reminders so you can be on time for the time set aside to see the doctor. 3. Easily accessible online medical history form, so that your time in the office is to see the doctor and not fill out forms. 4. Friendly, prepared staff to assist you with any extra paperwork, insurance benefits, eyewear selections, and diagnostic testing. 5. Intentionally carved out time for you to have a thorough eye exam with the doctor and to have any questions answered. You never have to feel rushed or unimportant, because this is your time and your eyes are the reason we are here. What are some other time-saving options here? We are excited to offer the optomap(R) Retinal Imaging for a dilated view without the time and blurriness of dilation drops. This 200 degree image of the back of your eyes only takes a quarter of a second to take, for a minimal cost. Another time-saving option is an easy to find tab on our homepage called “What To Expect During Your Exam.” This tab gives detailed information about what will be examined and what you should bring to your exam. Your time is valuable…and so are you. This entry was posted in Uncategorized and tagged appointment, doctor's office, time, value, waiting on September 26, 2014 by malaraeyecare. I talk to patients every day that complain about debilitating glare when driving at night in the rain. 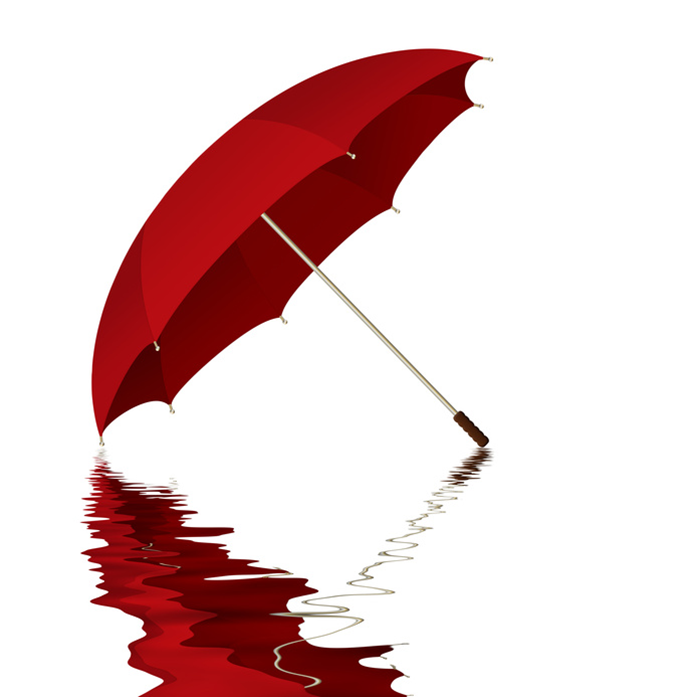 Sometimes rainy glare will keep a person inside when they want to enjoy activities with family and friends. Why does rain affect our eyes so much and how can we stop it? Glare 101. Glare, haze, and starbursts are caused by scattered light picked up by our retinas. The question is: What is scattering the light? Are you getting glare from inside your eye (your cornea, lens or floating debris in the vitreous) or from outside influences (your contact lenses, glasses, or windshield)? Let’s look at each of these sources of glare and how to stop them from affecting our vision. Glare from your cornea. The cornea is the front surface of the eye and does 2/3 of your focusing. The cornea needs to have a smooth and uniform tear film that moisturizes, sanitizes and brings nutrients to the front surface of the eyes. Sometimes, the cornea can get dry and those dry spots cause discomfort and glare. It can also have some swelling or haze due to injury, diabetes, or corneal dystrophies, which can also cause glare. If your cornea is the source of your glare, try some artificial tears and, if that doesn’t solve the problem, see your eye doctor. Glare from your lens. The lens is inside your eye behind the pupil opening. The lens changes shape to focus images up close and far away. Year after year the lens structure and clarity changes and eventually cataracts are formed. Cataracts are dense areas in your lens that block or scatter light, many times causing glare. Your eye doctor will be able to help you know when the cataracts are bothering you enough to see a surgeon. Glare from debris in the vitreous. Most of the time, floaters are a normal aging change that occurs in everyone’s eyes. Occasionally, these can be associated with retinal tears or detachment. Sometimes debris in the vitreous can come from a retinal hemorrhage or other reasons and should be diagnosed and treated by your eye doctor. Glare is sometimes caused by light bouncing off these floaters inside your eyes. Glare from your contact lenses. If your contacts are old, dry, or the wrong prescription, they can distort or scatter the light that comes into your eyes. A yearly contact lens fitting, regular replacement, and annual cornea check can help with this kind of glare. Glare from your glasses. Dirty, out of date glasses can make vision difficult, especially in low light situations. Anti reflective and anti glare coatings have been clinically proven to reduce glare from glasses and enhance night driving vision. Talk to your eye doctor about Crizal(R) coatings to see if they could be the right choice for you. Glare from your windshield. Any smudges, dirt, oils, rain or snow can and will distort light and cause glare. Take the time to clean the windshield inside and out when you begin to notice nighttime glare. For more information about Reducing glare when driving click here. This entry was posted in Uncategorized and tagged glare, night vision, rain on September 24, 2014 by malaraeyecare. 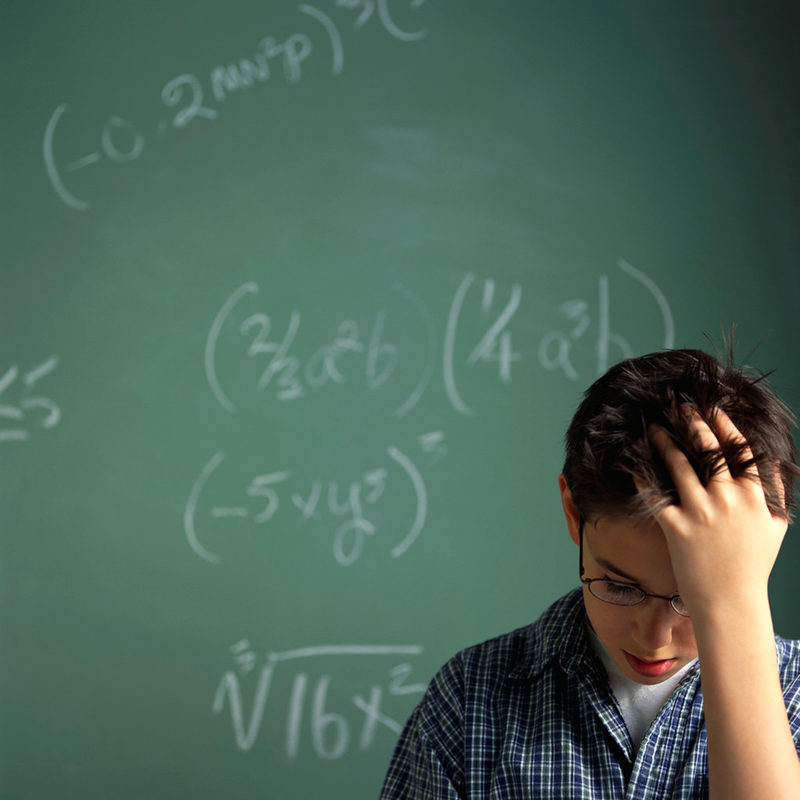 Are your children getting headaches and eye fatigue from (seemingly) endless hours of homework? Are your eyes exhausted after a long day on the computer? The 20 / 20 / 20 rule could help! Here’s how it works: Every 20 minutes, take 20 seconds, and look 20 feet away. Why is this a big deal? It all comes down to the physiology of your eyes. Inside your eyes is a lens that is constantly stretching, moving, and adjusting to focus the images we see. If you or your child are constantly keeping your focus up close at books or a computer, your lens has to stay stretched in one position for a long period of time. That’s exhausting! It’s like holding a push up just above the floor for hours. When we shift our focus a point in the distance, it relaxes the lens and gives it a break for a moment. So…give yourself a quick break, your eyes will thank you! This entry was posted in Uncategorized and tagged eye strain, homework headaches on September 12, 2014 by malaraeyecare. We’re down to crunch time getting ready for school and the end of summer. Before you know it the kids will be going back to school, teachers back to work, college students filling up the cities and life will get more hectic. You are constantly being bombarded by “Back to School” sales pitches and slogans, so how do you choose where to go? First, make a list of priorities. School supplies, school clothes, doctors appointments, and one last relaxing time as a family. In this list you have to decide between QUALITY and COST. Pencils from the Dollar Store or your favorite department store? School clothes from the thrift store or the Gap? Do you choose your doctors from the low price savings commercials or from referrals from people you trust? Every item on that list was chosen by QUALITY. Why should your family eye doctor be any different? 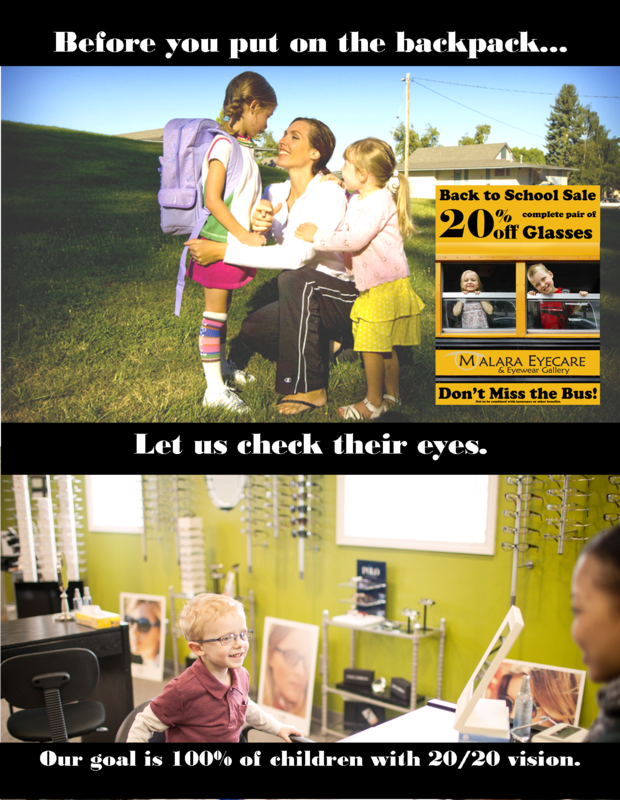 If 20% of school-aged children have undiagnosed vision problems who is checking their vision? If 80% of all we learn comes through our eyes, what VALUE should be placed on the QUALITY of our family’s eye care? 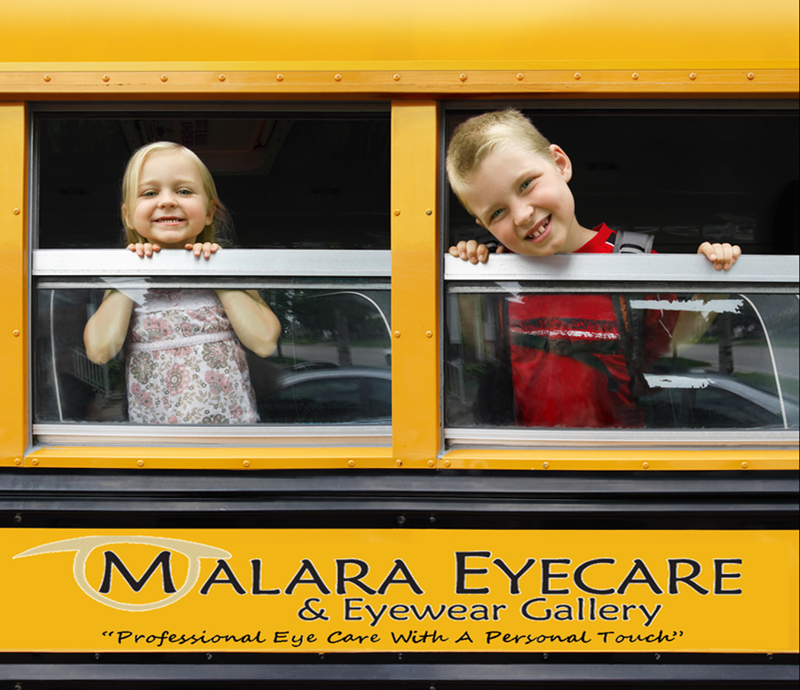 This entry was posted in Uncategorized and tagged 20/20 vision, back to school, checklist, eyes on August 20, 2014 by malaraeyecare.